Upswing deliver customised residencies for schools, colleges, academies and venues that range from three days to two weeks for children and young people that build confidence, bravery and creativity. 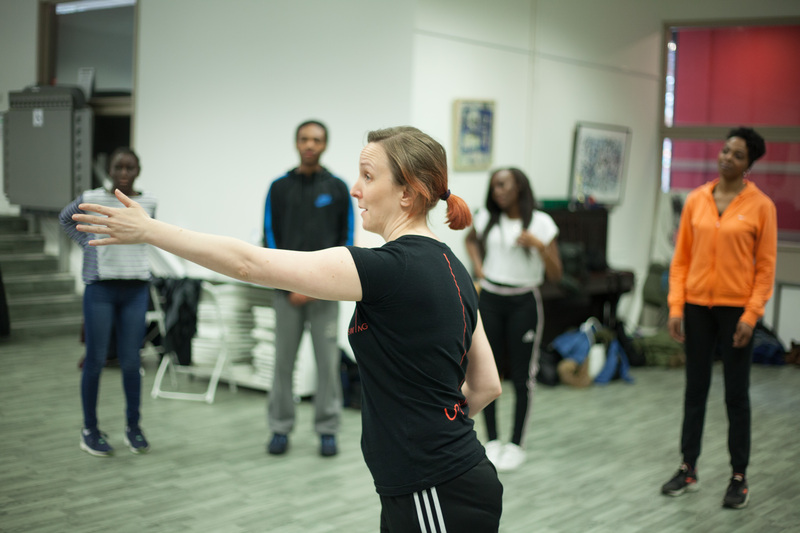 In sustained workshop environments, students work intensively with one of our experienced practitioners, learning skills like aerial hoop, bungee dance and acrobatics. The professional team ensure that the experience is safe, structured and fun, providing a special opportunity for participants to get creative and stretch their wings. 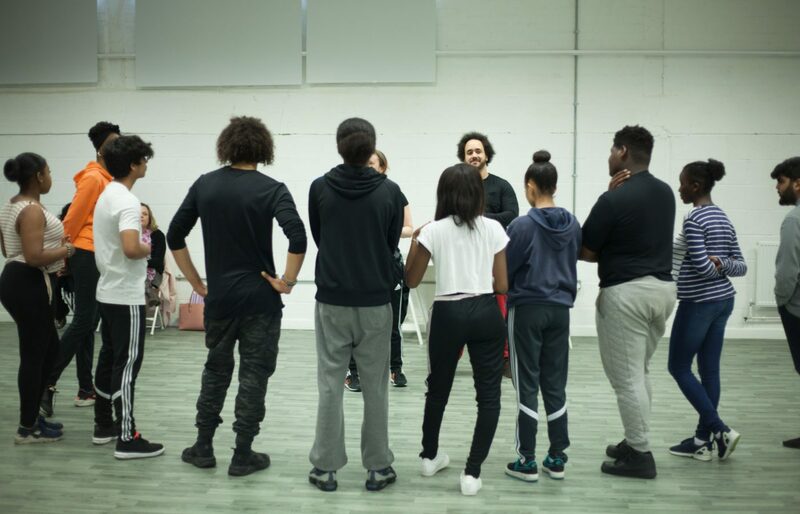 Together, the group will devise a short act which showcases their newfound skills – providing an unparalleled sense of achievement and satisfaction.